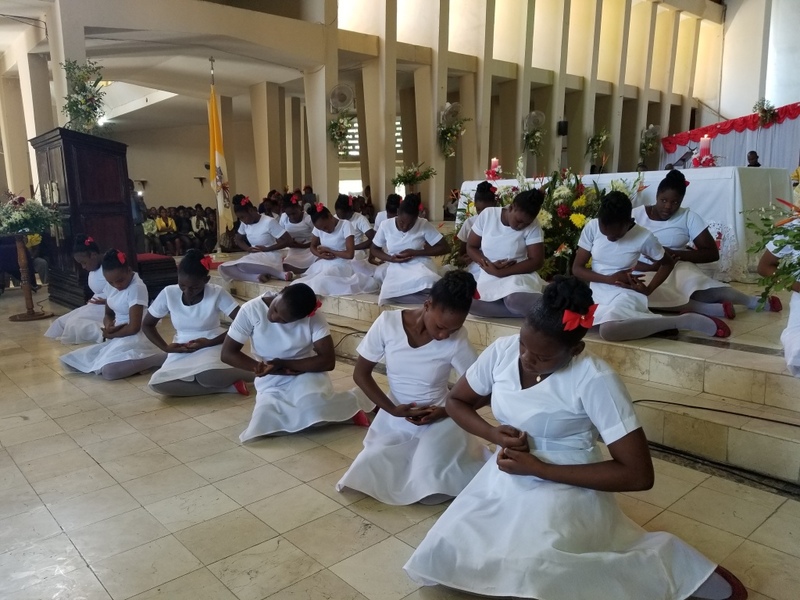 For 35 years, St. Paul has participated in a sister parish program with St. Charles Borromeo parish in Gonaives, Haiti. 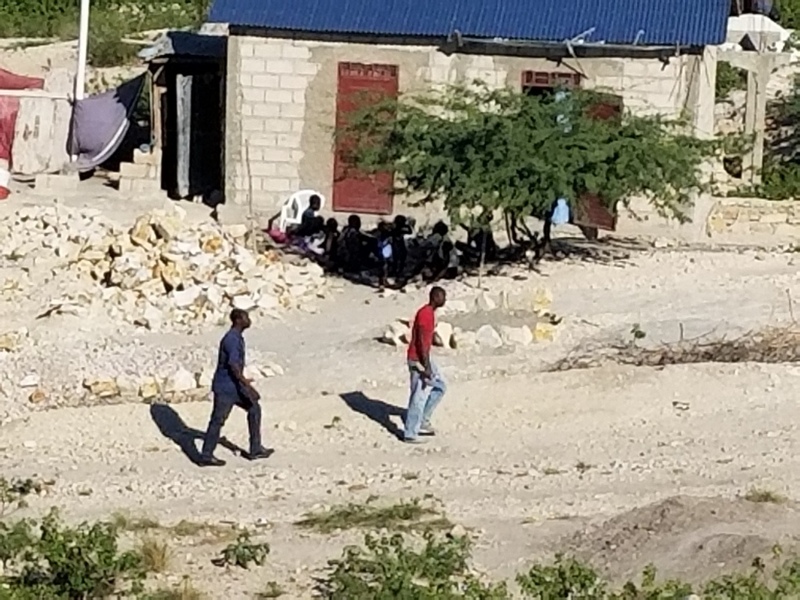 St. Paul collects money each month, through the blue "Haiti" envelopes in the monthly packet, or via online giving (DONATE HERE), to send to Haiti, which is used to pay for teacher salaries and meals at two grade schools within the Cathedral parish. This money supports students, who in many cases would likely be unable to afford to go to any school at all if it weren't for the schools St. Paul supports. 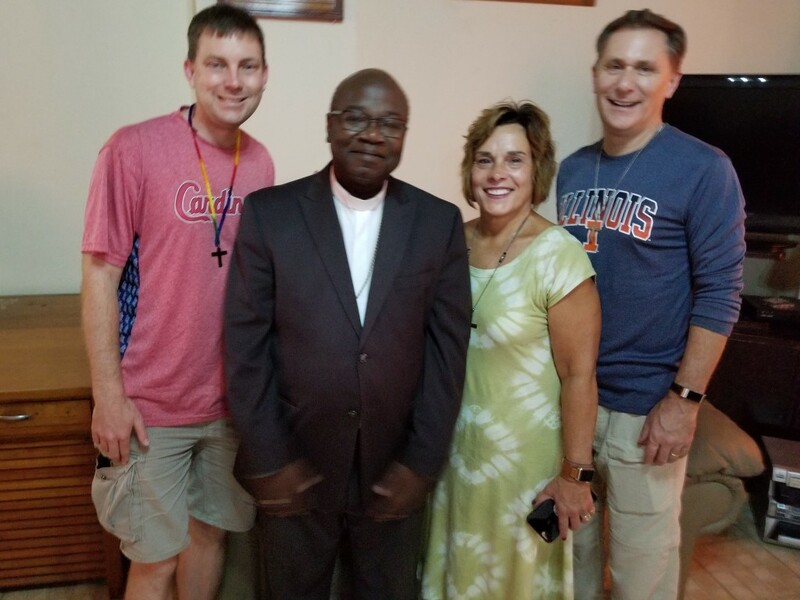 In addition to the monthly collections the people of the two parishes are asked to pray for one another, maintain communication, and make occasional visits. 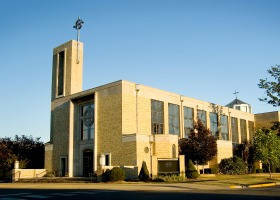 Parishioners at St. Paul periodically hold drives to collect school, hygiene and medical supplies to send to Haiti. Thank you for your support of this wonderful ministry! To view more photos from the trip with captions (by clicking on each picture), click here!